Bourjois is a brand that always makes me feel special. 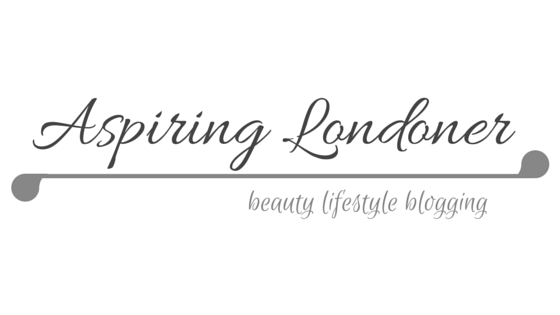 It's definitely one of my favourite high street ('drugstore') brands. I can't get enough of the Parisian feel from the packaging. When they released the Bourjois Paris Colour Edition 24h Eyeshadows, I had to have it. I picked up three shades that I thought were very wearable. These have a cream to powder formula, and make sure you don't leave the lid open for prolonged periods, as it'll dry out pretty quickly. The shadows are great to work with your fingers or a brush. I can seamlessly blend with my MAC 217, and it washes off the brush easily enough. Kaki Cheri is an olive green with gold shimmer running through. This is my favourite out of the three. I find it great as a base for a smokey eye, or just a sweep of it on the lid on it's own for a casual day look. Or Desir is a straight up gold. I mostly use this with my middle finger to dab on the centre of the lid, making my eyes 'pop'. It's great for adding dimension to any eye look. Prune Nocturne has a plum base with pink glitter. It's a really pretty colour which I think can be worn all year round. You can wear it quite light with one swipe, or really intensify the colour. It's amazing for a smokey eye. Now the downside, these crease like nobody's business! Even after an hour or two, it sat in the crease looking greasy. I have tried with the Smashbox photo finish lid primer (full review here), but no joy. It's such a shame because I really do love the colours and the texture, the longevity really let this product down. To get around this, I use them on top of the Maybelline Colour Tattoo eyeshadows (full review here), which does help a lot. The Bourjois eyeshadows are available at Boots for £6.99 each.